Available in Caldwell, Burke, Catawba, Alexander, McDowell, Lincoln, Gaston and Cleveland counties. Personal or regular living activities in the person’s home, such as cleaning, cooking, bathing and dressing. 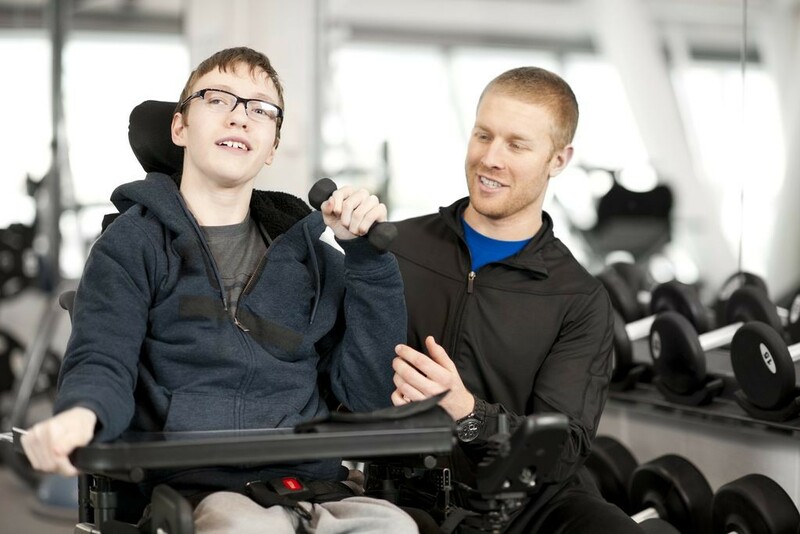 Going with the person and supporting them in regular community activities or in specialized treatment, habilitation or rehabilitation programs. When providing Personal Assistance, ComServ staff focuses on assisting the person to live as independently as possible and to provide and/or enhance opportunities for meaningful community participation.